February is American Heart Disease Awareness Month. Consuming fruits and vegetables of all kinds has long been known to reduce the risk of many lifestyle-related health conditions. 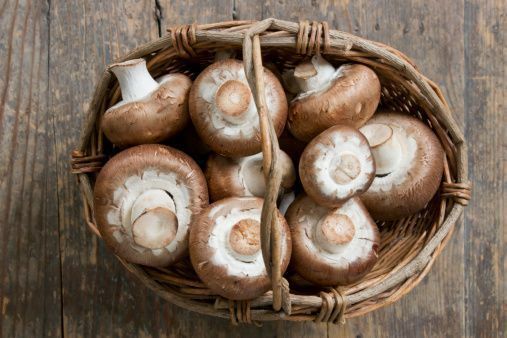 Countless studies have suggested that increasing consumption of naturally-grown foods like mushrooms and cabbage decreases the risk of obesity and overall mortality, diabetes, heart disease and promotes a healthy complexion and hair, increased energy, and overall lower weight.